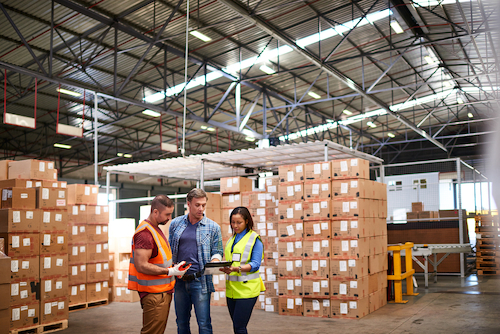 U.S. manufacturers and distributors face numerous financial challenges each year, such as increasing regulations, shrinking margins, and rising labor costs. At 415 Group, we provide the reliable accounting and trusted business consulting you need to keep your company competitive and your margins profitable. We arm our clients with financial data and market insights, so they can make informed, strategic decisions. From small, family-owned operations to large, global enterprises, we work with manufacturers, wholesalers and distributors throughout Northeast Ohio across a variety of specialties including: food and beverage, textiles, plastics and rubber, fabricated metal and machinery. Drawing on years of industry experience, we develop tax saving strategies by identifying opportunities for special tax credits and deductions for domestic manufacturers. We also help to minimize the state and local tax burden for companies that operate in multiple jurisdictions. Complete the form below to request a consultation or call us at 330.492.0094.